In my last post I talked about how the choices we make shape who we are. This bigger question I have coming from that post is why do we make those choices? What influences me to make the choices I have chosen? To truly understand why we make certain choices, we must look at the role our knowledge, skills, abilities, interests, and personality have in defining who we are. Let’s first look at the role knowledge plays in the choices we make. Knowledge gives choices. This can best be explained as we look back into our history. In the early 1900’s and throughout the development of our country, the high school graduation rates have elevated from roughly 30% or lower to upwards of 80% according to the 2008 US Census Graduation Rates. With this enhanced knowledge gained by people, their options have drastically improved. No longer do they have to follow in the footsteps of the family business. They now have the choice to choose their own lifetime path. Once again, knowledge gives choices and this country is great proof of that. As a coach, parent, or athlete the greater knowledge we have in relationship to our role, the more choices we will have in front of us. Hopefully with the enhanced knowledge, we make the most appropriate choice as directed by the goals we are looking to accomplish. With this post focusing on leadership, I would like to go back to the example provided in the previous post regarding me as a leader who led by example. I posed the question, was I selfish because I worked very hard but never brought anybody into my circle? The answer to this is NO. My knowledge base toward leadership was under-developed. I had only known what I had experienced (rhesus monkey anybody?) from previous so called leaders. Had I been educated or directed on leadership, I believe my choices to involve other teammates in my training would have been dramatically different. One can speculate that this would have developed the TEAM resulting in greater success. Coaches are in a role designed to develop the athlete as a whole. As a coach, what is your knowledge base towards everything related to the game? When I say everything, I am including, tactics, techniques, strength, power, speed, agility, conditioning, leadership and mental skills development, etc. At the elite levels, each one of these concepts may have their own personnel or department (tactical coach, technical coach, strength coach, conditioning coach, sport psychologist). For coaches not at this elite level, the knowledge you have in each of these subjects will dictate the choices you select when training your team. So ……. Do you have your team run repeat 100 full field sprints with a set rest period for everyone just because that’s what your coach did when you played or do you research the topic and come to the conclusion that in order to optimize training you must target heart rate recovery ability and train off of these parameters for each individual athlete. 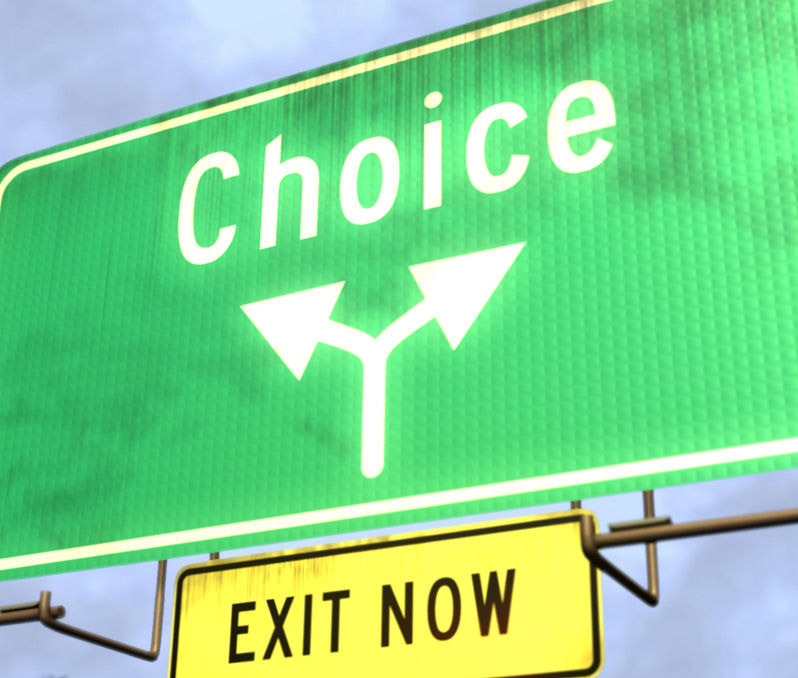 The choice is yours and the growth of your athletes will be effected by these decisions. My next post will focus on skills and abilities related to our choices. Next Post Servant Leadership – Inspire Your Followers! Great stuff! Change starts with ME! Love it! Learned this in undergrad when my coach asked why I was working out by myself (because I get a better workout in by myself).. then was presented with working out for an hour by myself and then an hour where I asked my teammates to join me. Maybe it wasn’t selfish as much as not knowing how to lead at the time.. knowledge is power! Each decision a coach makes has an impact on the team and specifically, each individual. As Matt states, an increase in knowledge allows the appropriate decision to be made in many cases. Coaches – Break the mold and stop performing activities that have limited benefit but you did as a participant. Research these activities and make sure they will be of benefit to the athlete. You may be surprised!! !